B&G’s print production and design facilities produce high-quality tags, labels, booklets, and a broad range of printed products. 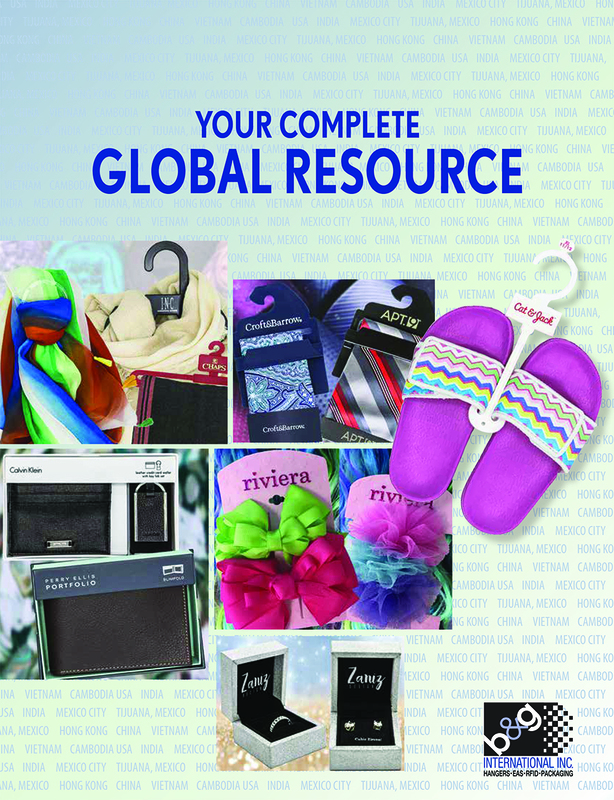 We supply apparel and accessories industries in our Hong Kong and China Factories. Using state-of-the-art equipment gives us the ability to produce these items effectively and at a reasonable cost.